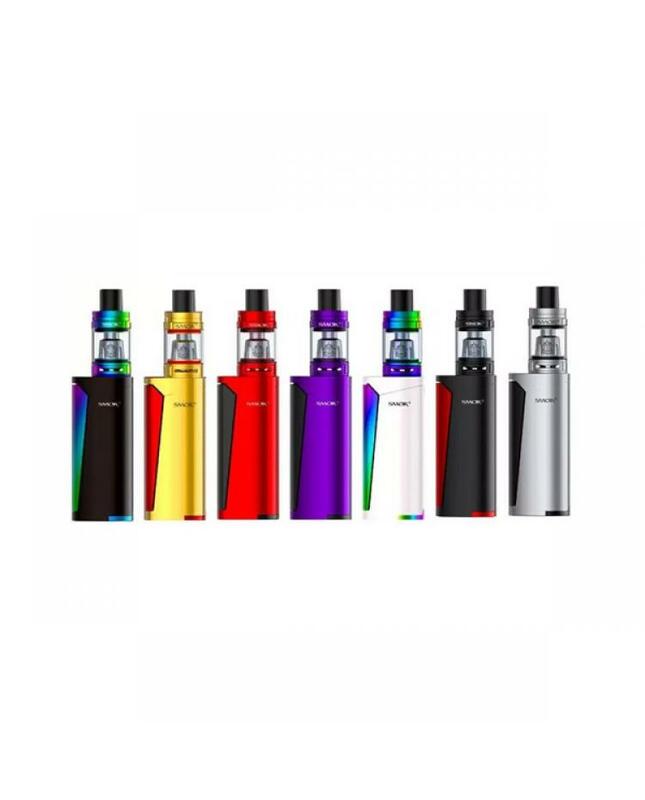 Priv V8 60w smok starter kit, the newest smoktech pocket-friendly vape kit, with compact and fashionable design, seven fashionable colors available, the new vapor kit includes priv v8 mod and baby TFV8 tank. 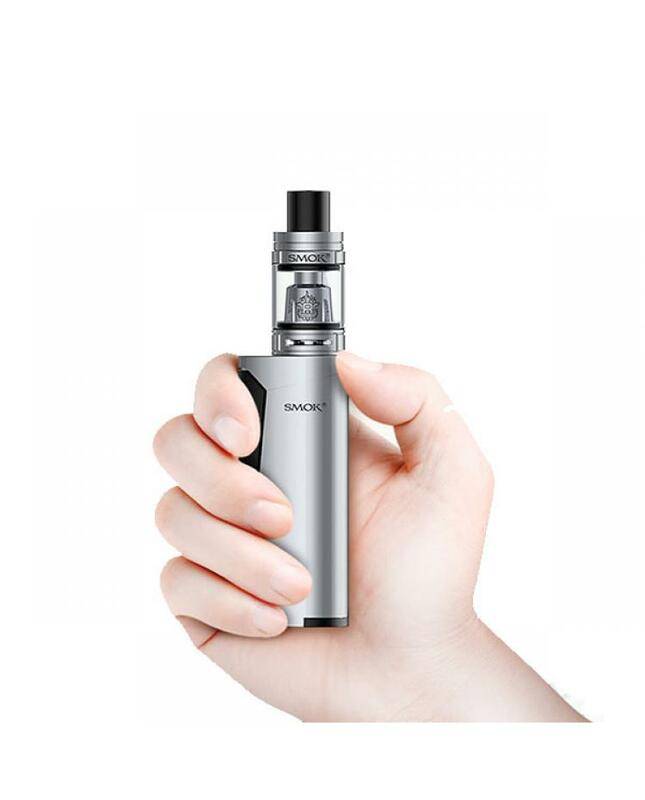 priv v8 mod powered by 1pc 18650 battery and max output 60watts, support resistance as low as 0.15ohm, the same large fire key like other smok mods provide convenient operation, dual LED indicators design includes working LED indicator and charging LED indicator, the working LED indicator show working status when vaping, the charging LED indicator to show battery life. vapers can charge your battery via the micro USB port, but better use battery charger to charge the battery. the priv v8 mod with multiple functions to keep vape reliable and safe: impedance protection, short circuit, low-battery, reverse battery, overshoot and 8 seconds cut-off etc. 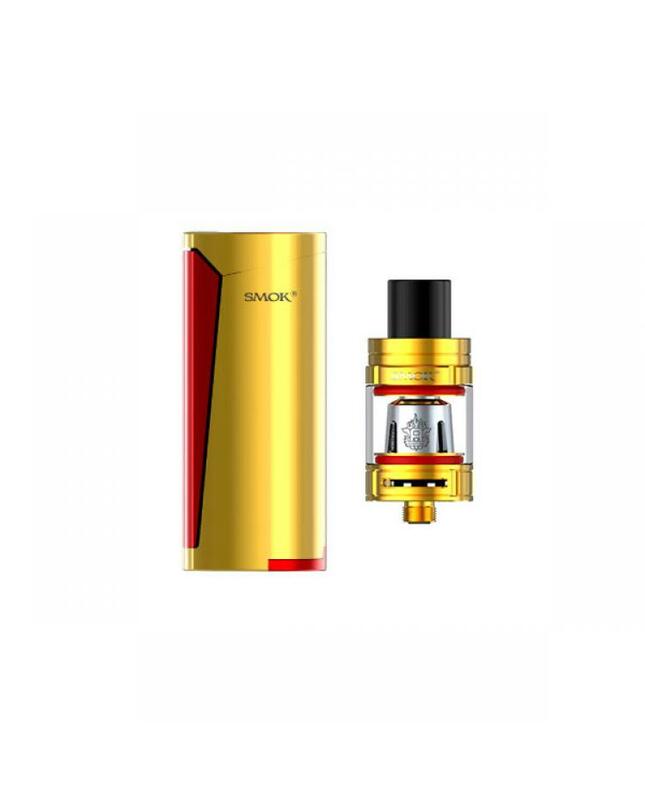 the TFV8 baby beast tank can hold 3ml e juice, comes with wide bore Delrin drip tip and v8 baby-m2 dual coil heads, will bring vapers massive cloud of vapor and flavor. 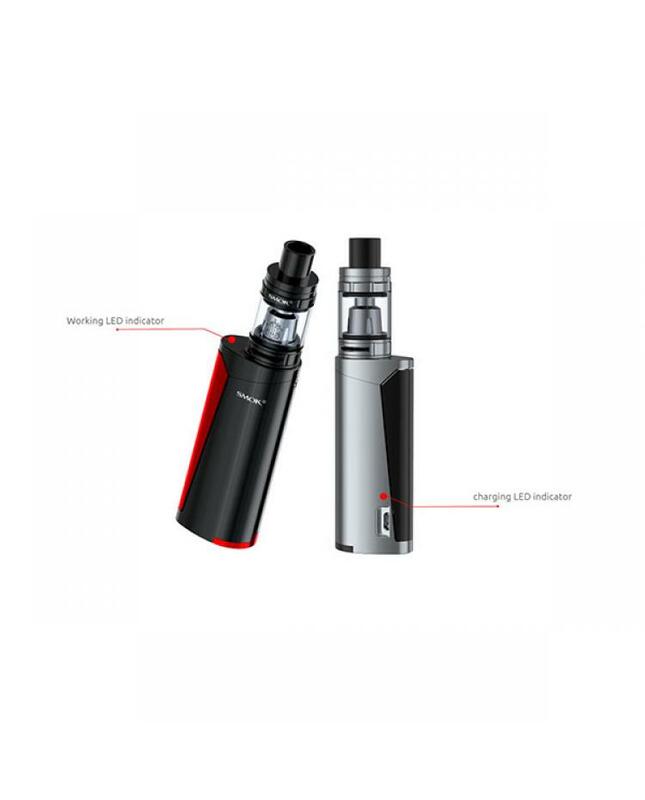 the bottom airflow adjustable system allows vapers to adjust the airflow freely by turning the rip on the drip tip or the ring on the bottom of the tank. 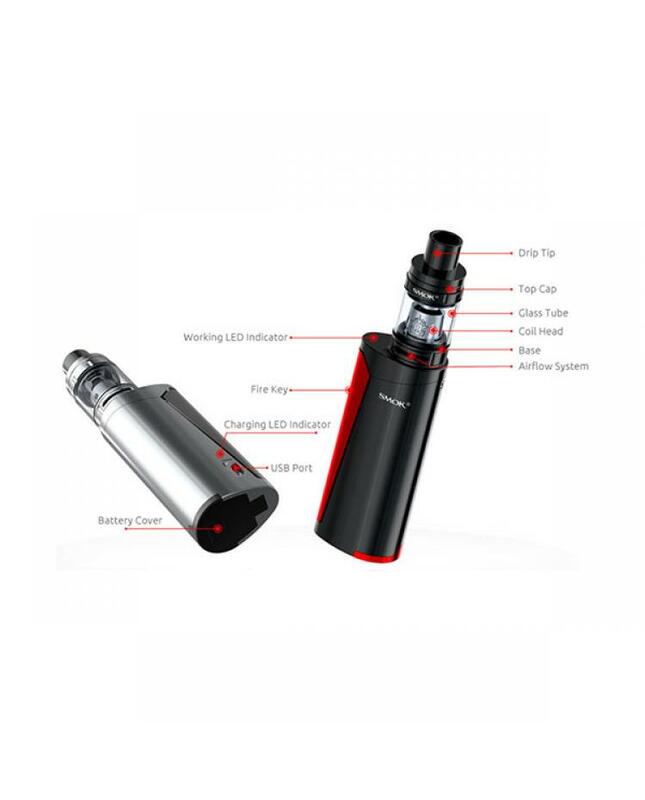 top refill system makes filling easily, leak-proof e juice slot can significantly solve the leaking problem. if you want to DIY the coils by yourself, you can order the RBA core for the baby beast tank(sold separately).